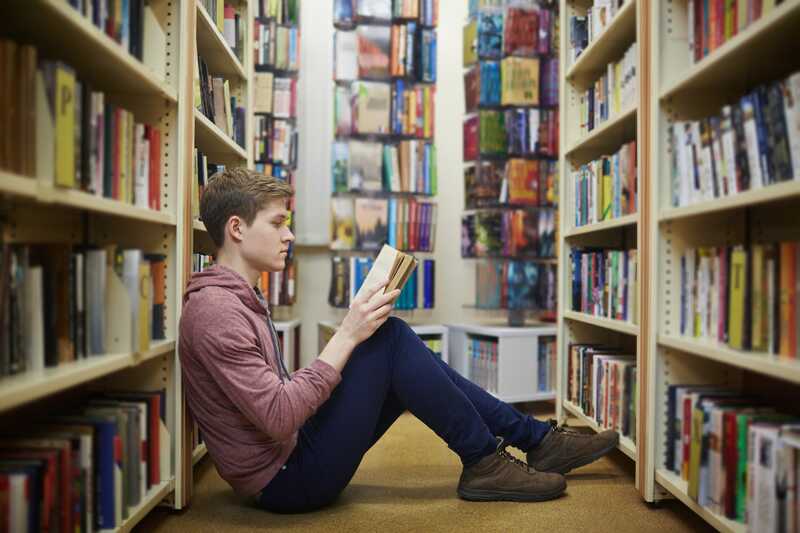 JPMorgan has released its 19th US summer annual reading list. The banking behemoth’s annual list of 10 nonfiction titles includes books for readers of various interests. Some books focus on, yes, business. But they also touch on ideas applicable to all, such as leadership and group dynamics. Other books are about history, art, travel, and culture. “Past, present and future themes that capture our clients’ personal and professional interests dominate our list this summer,” Darin Oduyoye, Chief Communications Officer for J.P. Morgan Asset & Wealth Management said. We’ve included a roundup of the books along with brief descriptions from JPMorgan. Description: You don’t have to enroll at Yale to gain insights from one of its greatest courses. 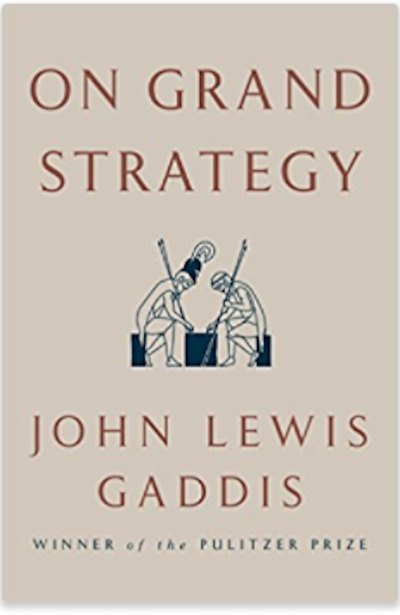 Here, Professor John Lewis Gaddis offers his unique assessment of global strategic thinkers throughout history, exploring how their personalities, beliefs and intellects informed their key choices. Through expert analysis of past leaders’ glorious successes and grand failures, this book provides lessons for decision makers in any field, as well as for those seeking a greater understanding of the choices that led to our world today. Description: It may prove to be the ultimate example of 21st century disruption: the battle among Silicon Valley entrepreneurs to control the final frontier-an arena once reserved only for government entities. 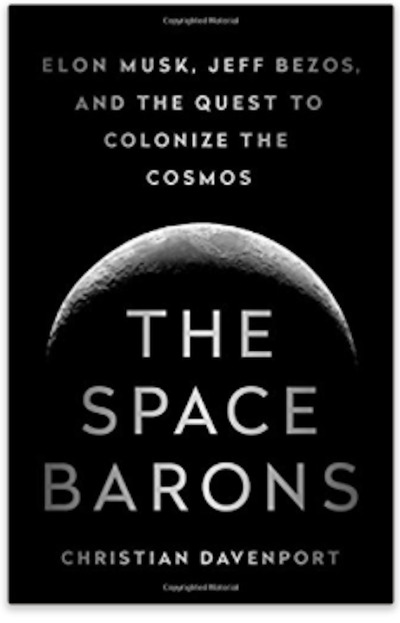 Indeed, several billionaires are now applying their vast resources toward space colonization, and the result is a fierce competition for both new discoveries and business opportunities. While it is too soon to tell who will ultimately dominate a still-emerging industry, The Space Barons proves that a host of cutting-edge business ideas will likely result from ongoing efforts to conquer the stars. 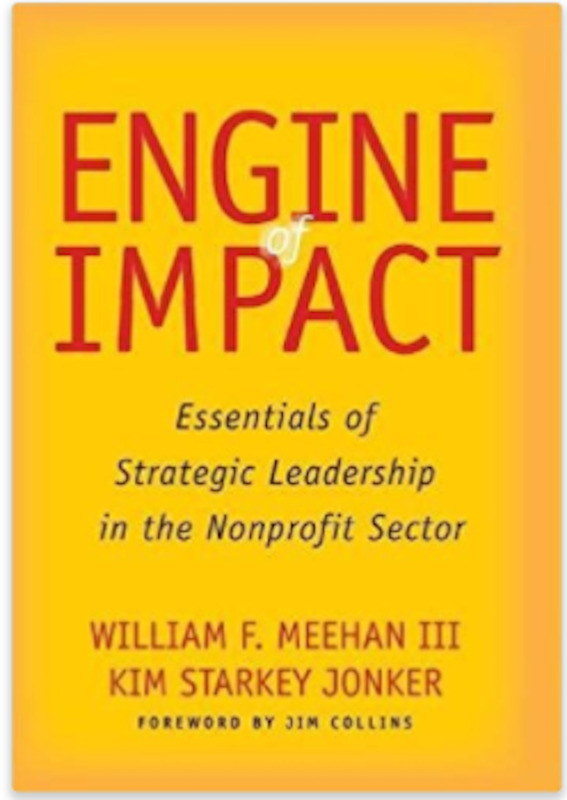 Description: What are the key elements required to power a high-performing nonprofit? 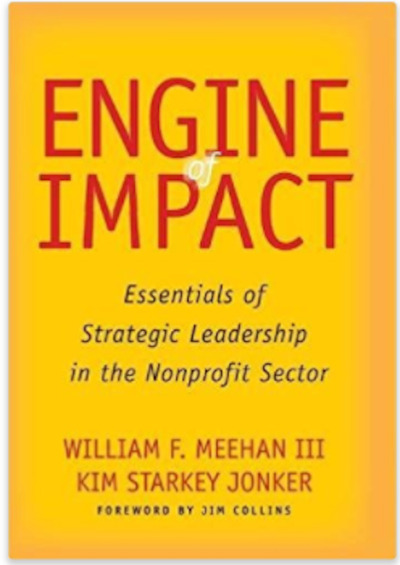 Noted philanthropy and nonprofit experts William F. Meehan III and Kim Starkey Jonker describe the seven essentials of strategic leadership that are crucial for success in the ever-expanding landscape of philanthropic giving and investing. Their book provides actionable guidance for donors who seek to maximise the effectiveness of their giving, and nonprofit board members and executives who want to help their organisations achieve greater impact. Description: Whether managing a group of three or 3,000, how can leaders make the most of group dynamics? 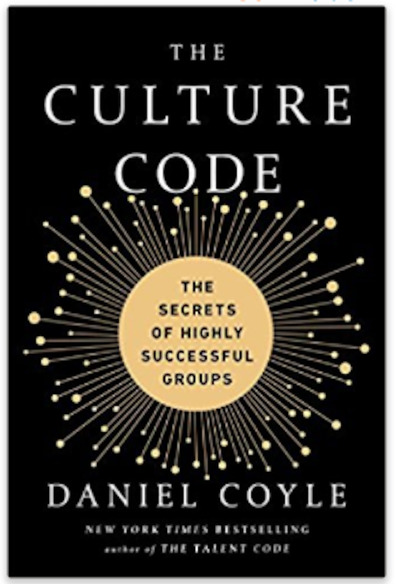 Using stories from business, sports, the Navy SEALs and more, Daniel Coyle spotlights small moves designed to empower leaders and their teams to achieve big impact. 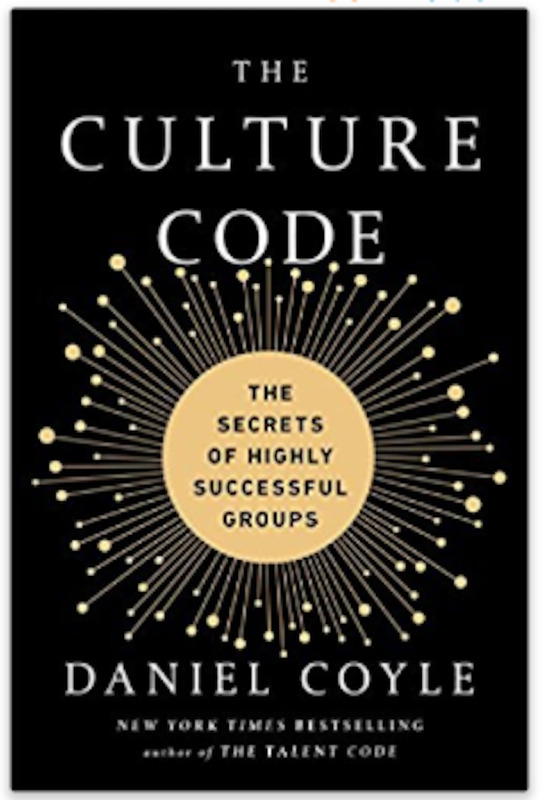 The Culture Code is the perfect leadership manifesto for entrepreneurial startups, established enterprises and all manner of businesses in between. Description: America’s first black millionaires are fascinating examples of business and personal triumph, yet their stories have largely gone untold-until now. 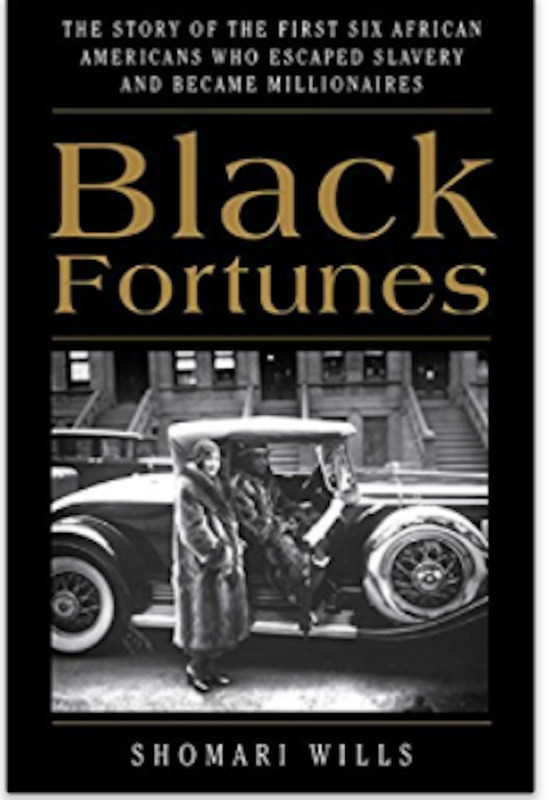 Black Fortunes showcases six individuals born into slavery who went on to become titans of American industry. As told here in unforgettable detail, their journeys toward financial success are a long overdue addition to the historical record, as well as a timeless reminder of the power of ingenuity, grit and entrepreneurship. Description: Travel can be a boundless source of wonder and personal renewal-and for Stephanie Rosenbloom, that magic is only magnified when you go it alone. In Alone Time, the celebrated New York Times travel columnist espouses the virtues of solitude, but in an entirely new context. 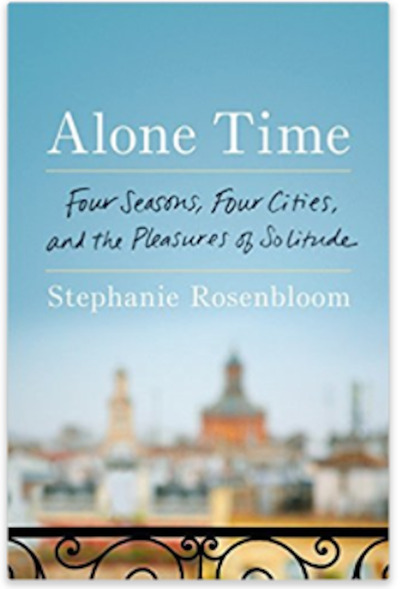 Mixing her own analysis with insights from psychologists, sociologists, artists and innovators throughout history, Rosenbloom documents the restorative qualities of her 12-month tour of Paris, Istanbul, Florence and New York. The result is an utterly unique reading experience that will inspire anyone looking to reconnect with their self and the world around them. Description: Styled as a “guidebook to the future,” the latest from famed futurist Byron Reese surveys the last 100,000 years to identify key points when technology altered the course of human civilisation. Reese’s exploration is especially notable in that he argues recent advances in artificial intelligence and robotics represent another key inflection point. 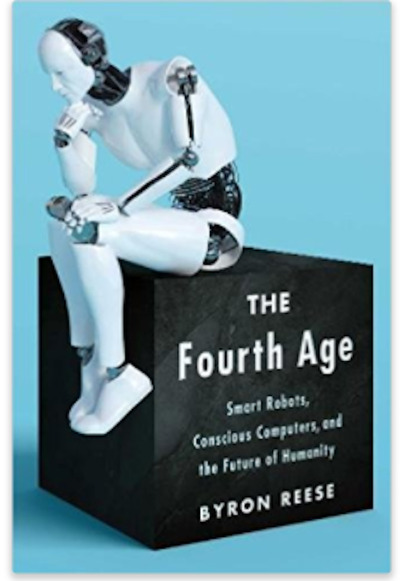 A must-read for anyone interested in the intersection of technology, society and work, The Fourth Age examines the crucial questions we need to consider as new developments gain momentum and take hold. Description: This page-turner lays bare the Eternal City, where an enduring beauty belies a history of violence, war and the specter of foreign occupation. 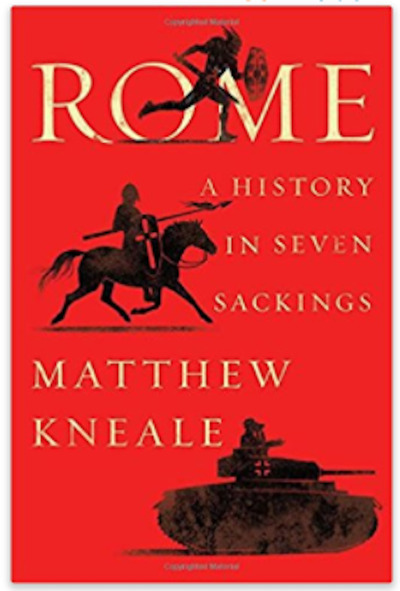 Rome resident Matthew Kneale shapes the span of Roman history into one compelling narrative, focusing on seven historical moments that defined the metropolis that stands today. Whether you’re unfamiliar with one of the world’s greatest cities or want to see it in an entirely new light, you’ll want to take this journey with Kneale as your intrepid guide. Description: Entertaining expert Mark Addison has spent a lifetime dreaming up elaborate events and other spectacles, often with a signature drink in the mix to help fuel the festivities. In Cocktail Chameleon, he provides 12 variations on 12 classic cocktails, starting with a lesson on the fundamentals of each drink (proportions, technique and ingredients) before sharing the secrets of his own recipes. 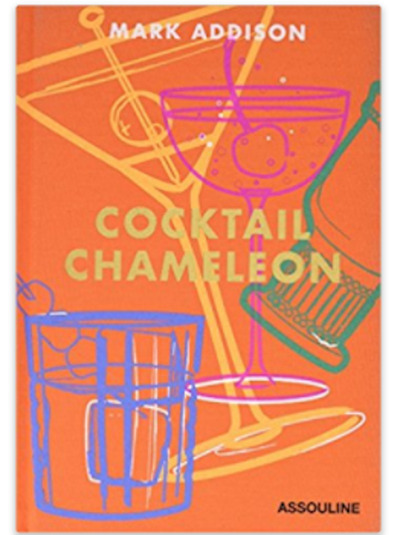 Addison’s ultimate goal: to inspire you to create your own unforgettable concoctions. Cheers! 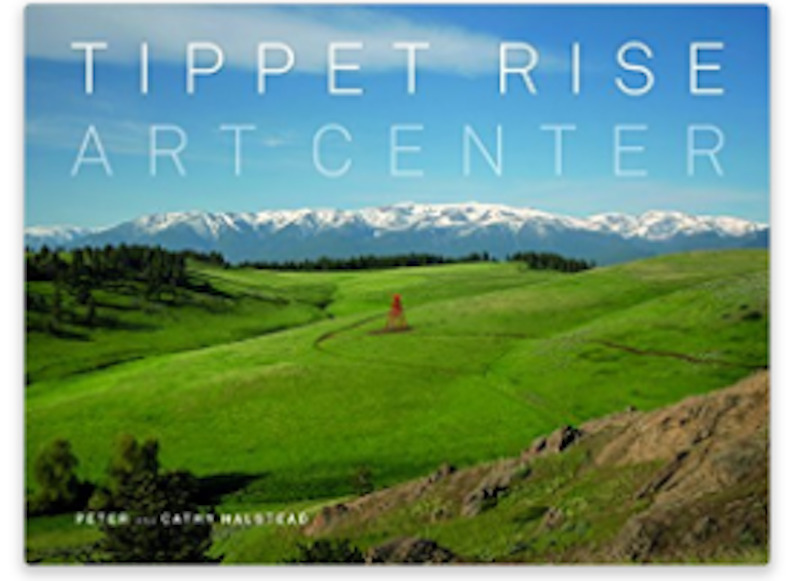 Description: Featured on J.P. Morgan’s #NextList2017, the Tippet Rise Art Center is an essential destination for naturalists and arts enthusiasts alike. Created by the center’s co-founders, this publication features stunning images of the art and large-scale sculptures on display at the venue, along with equally inspiring lines of verse. If you’re unable to visit the center in Fishtail, Montana, pick up this book for a glimpse at the landscape and artwork that comprise one of the world’s most breathtaking cultural sites.